Give the optimum protection your iPhone screen needs. Are you rocking the red iPhone 7 but wished it had a black front panel? 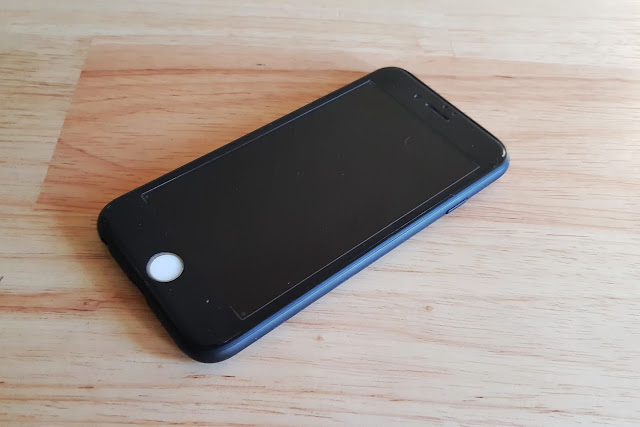 Or are you using an iPhone with a white front panel and simply simply wanted to have the looks of the latest black iPhone 7? I definitely fall into the latter case. 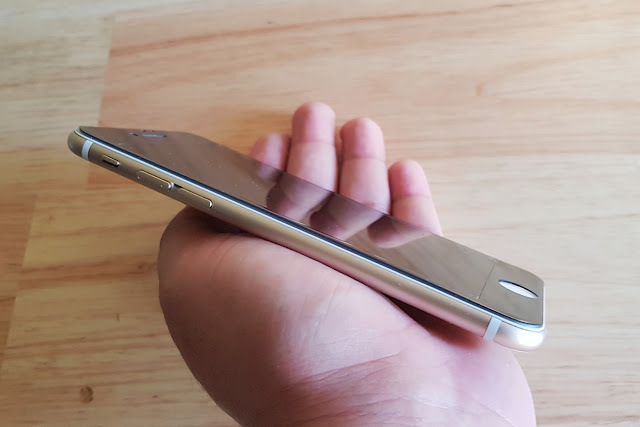 I'm using a gold iPhone 6 for more than two years now and I want to give my loyal smartphone a new paint job. I'm not saying that I wanted to replace whole display module to black, all I need to do is get a reliable tempered glass to cover that old white hue. Good thing Capdase is here to the rescue! Step 1: I used the Fully 3D cover tempered glass which definitely does the job turning the white front panel of my gold iPhone 6 into black. Step 2. 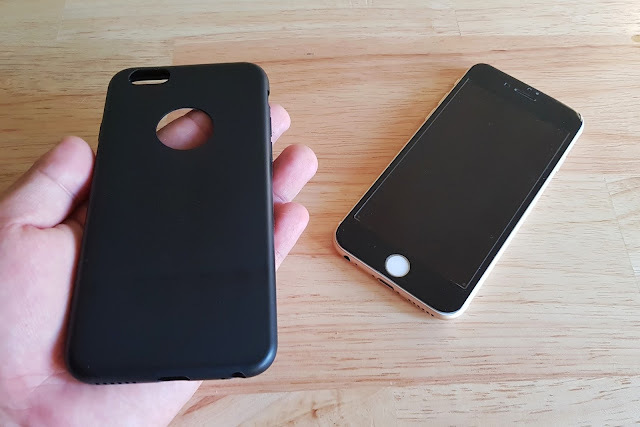 I also bought a black case to complete the matte backing of my handset. Step 3. If that white home button is not your thing, you can buy a Home Button sticker to seal everything that new loomk. Capdase has a number of Tempered Glass variants depending to the extra feature that you want on top of the full screen experience. The 3D Fully Cover optimizes the 3D feel of your iPhone's display. The Force Touch variant offers extra sensitive surface to support iPhone 7's 3D Touch feature. You can also opt for the Extra Tough variant to provide additional toughness to your handset's display. The Tempered Glass is really tough on external forces. I have managed to get one and tried to drop a cutter 1 foot above the display. No trace of scratches or dents found on the tempered glass' surface due to the cutter's pointed edge. When it comes to the design, the glass covers the whole panel of the display in a nifty way. Capdase Tempered Glass is designed with the same dimensions as the screen and the surrounding panel. Likewise, I also love how the 3D cover includes the curved glass which does not hamper the swiping experience. 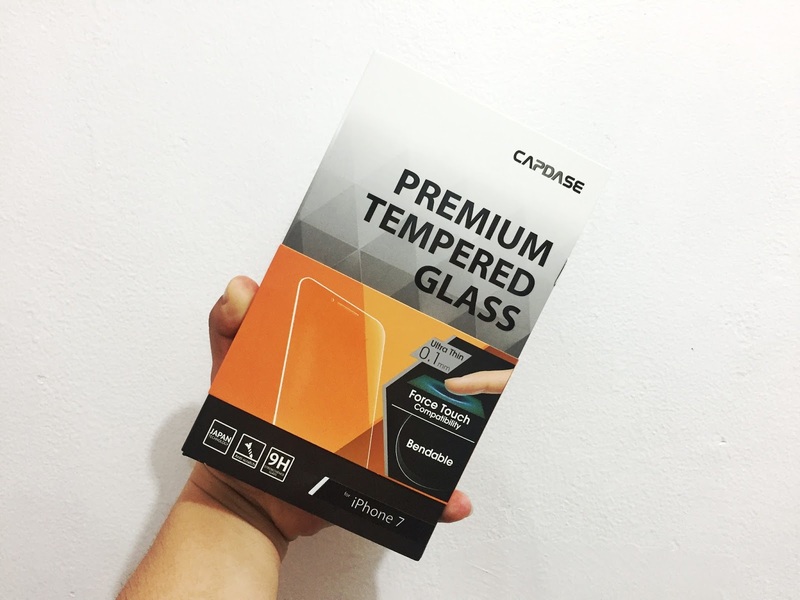 The Capdase Premium Tempered Glass is definitely a great accessory that gives the right protection to your beloved premium devices. It does its functions perfectly without worrying about the added thickness on your iPhones.